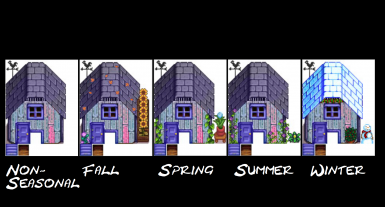 SO I've hit a brick wall TT.TT and have been to lazy look around for info U.U"
These buildings are all stunning, and the seasonal details are wonderful. 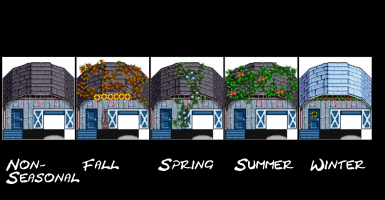 The colours for the coops and barns make me so happy. Thank you so much!